Patterns and designs intrigue me as I consider the intricacies of both their repetitive and random nature. In my observance of cultural similarities and differences in artistic representation, I've discovered the ancient traditions responsible for the cultivation of the Celtic Knot. Varying greatly in concept from the technology-based graphic designs of modern culture, the Celtic Knot elicits a cultural awareness. 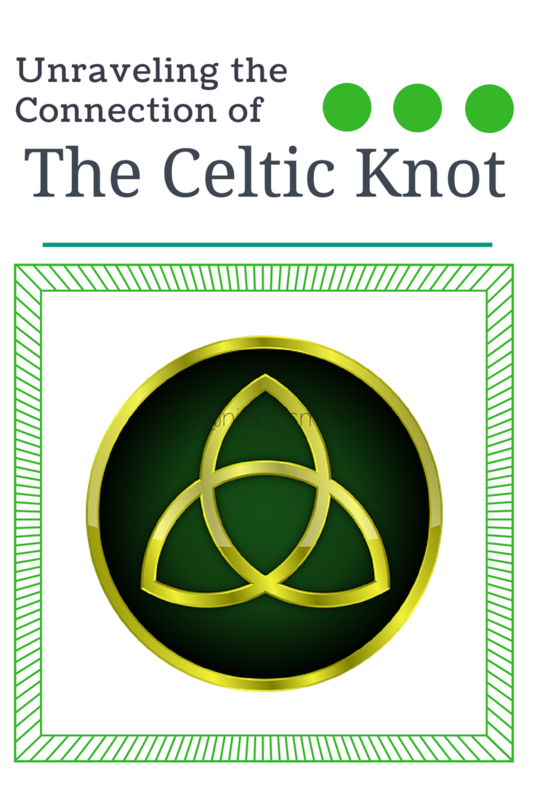 What can we discover as we unravel the symbolic connection of the Celtic Knot? Stemming from Irish ancestral ties, the Celtic Knot is comprised of a trio of interlocking figures. 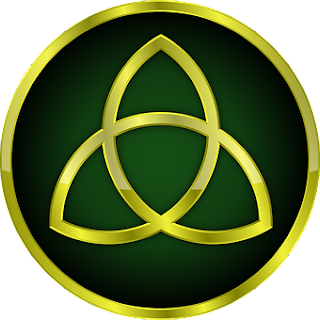 Centuries ago in an Irish monastery, monks diligently created the cultural beginnings of the Celtic Knot, also known as the Trinity Knot. 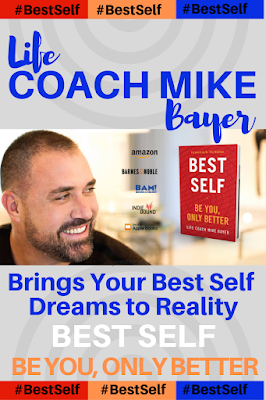 Twisting and turning into an infinite bond, the connection between mind, body, and spirit are represented in these ties. 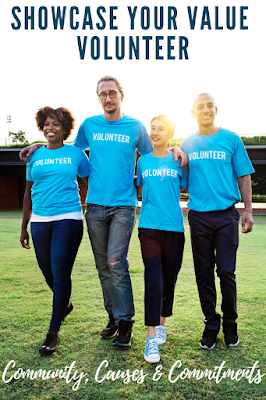 Commonly found in ancient and current day religious art, symbolism attributes the connection of the trio within the Celtic Knot to the Holy Trinity of Father, Son, and Holy Spirit. 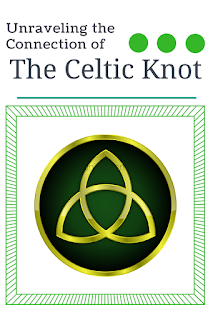 Reflecting the natural geometry abounding in the universe and the relationship tying everything together, the powerful interconnection of the Celtic Knot stands the test of time for its beauty in concept and creation.